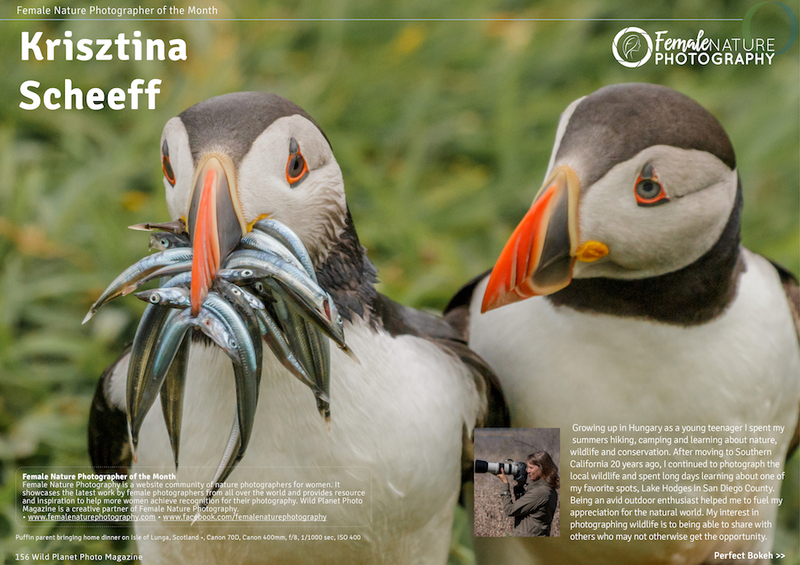 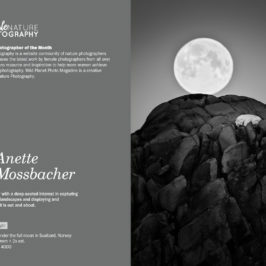 Discover the Female Nature Photographer of the Month of February 2017 published in Wild Planet Photo Magazine! 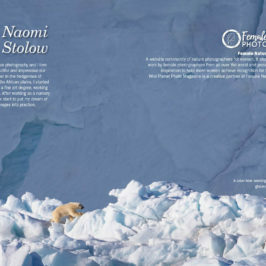 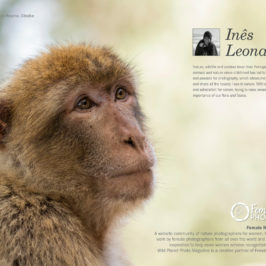 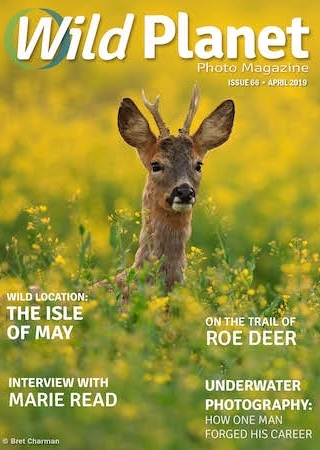 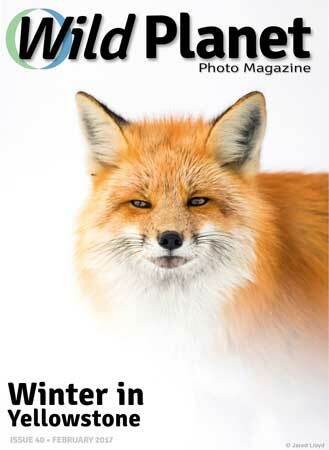 The world’s only monthly photography magazine devoted exclusively to wildlife. 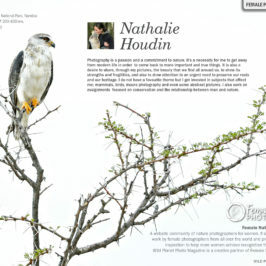 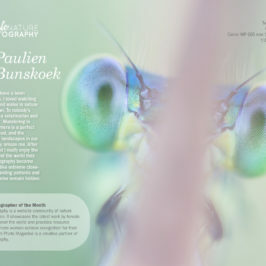 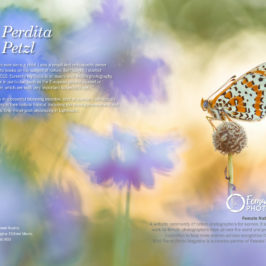 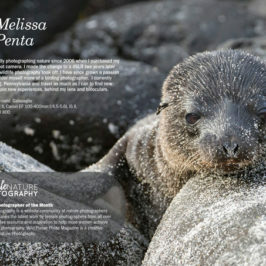 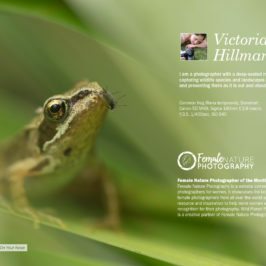 Wild Planet Photo Magazine is a creative partner of Female Nature Photography.